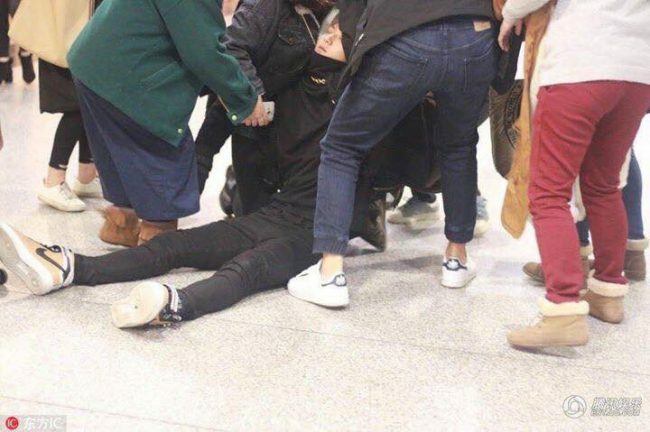 Z.Tao was rushed to the hospital on December 22nd after fainting at an airport. Apparently Z.Tao had been busy the entire day, with five interviews in total. It was reported that he was sick and tired during these interviews, but still powered through. A reporter who interviewed him says he got a message from the agent that Z.Tao could be interviewed a bit earlier. However, the reporter was later on informed the interview needed to be postponed due to the artist not feeling too well. 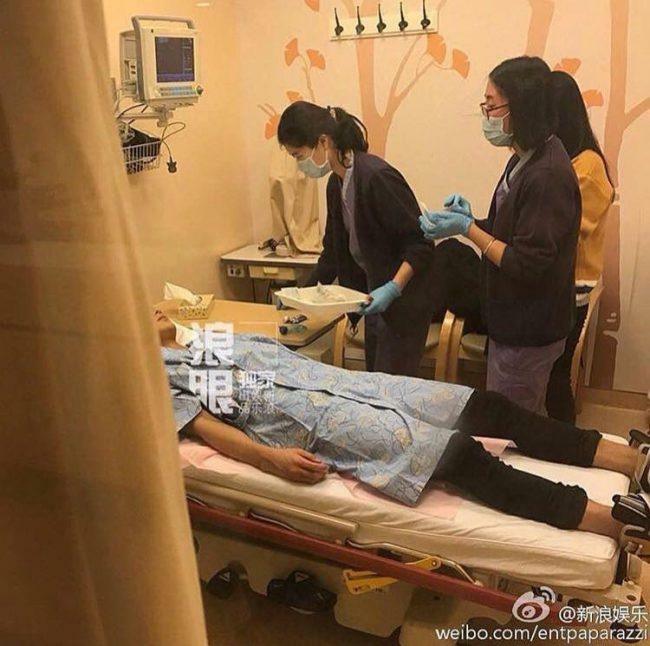 The reporter continued, stating that despite news about him suffering from both stomachache and headache, he looked fine in person. He allegedly happily chatted away with the reporter, not showing he felt bad. Of course, fans were worried about him but he posted an update on Instagram, captioned, "I'm fine Don't worry about me~." Z.Tao has been busy promoting his new movie, "Railroad Tigers", which will be coming out on December 30th in China. It's slated to be released early 2017 in English-speaking countries. Author's note: If you're confused about Z.Tao's name, he was previously in the group EXO and its subgroup EXO-M under the name Tao. 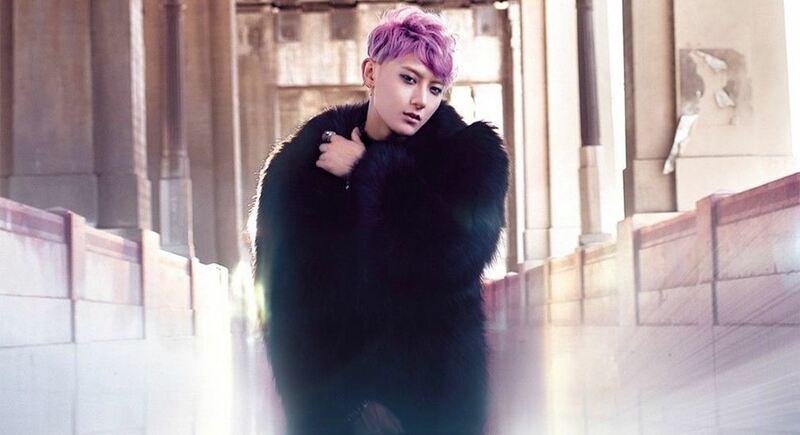 His real name is Huang Zitao.